PORT is further expanding its driver portfolio for the CANopen stacks (master / slave). Additional CPU / MCU from RENESAS, NXP, XILINXTexas Instruments and Spansion are now supported. 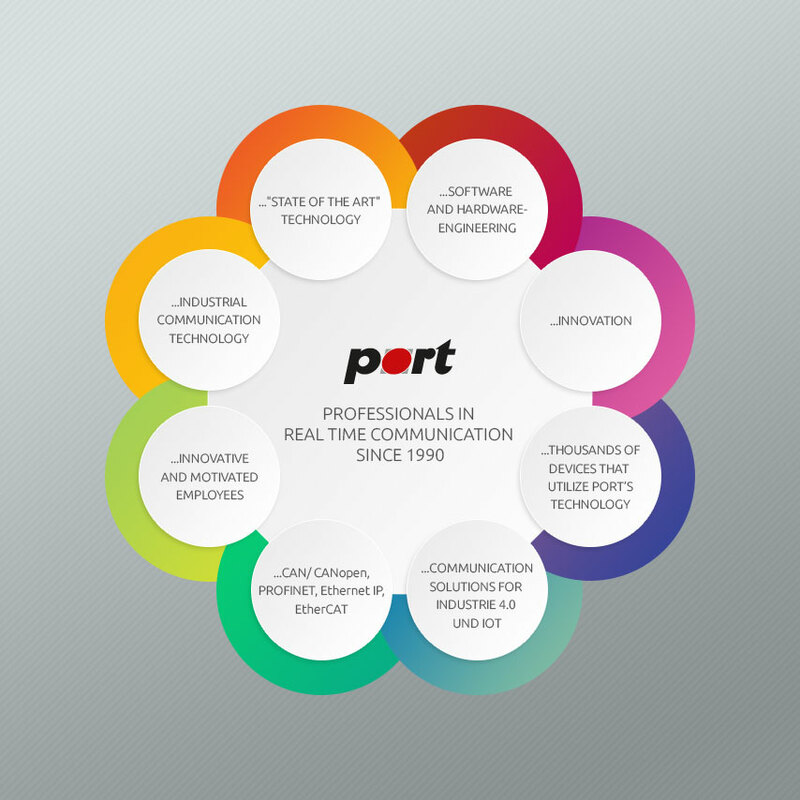 PORT now has more than 200 Driver Packages available for various MCU / CPU in stock.